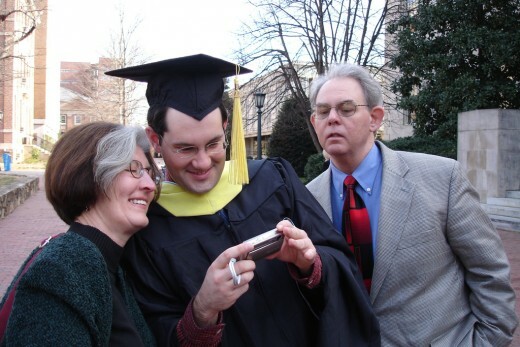 How best to thank your parents at graduation? It can be hard to find the right words: they've raised you and given you an education, after all! Their sacrifice and support have been tremendous, and you want to rise to the occasion. 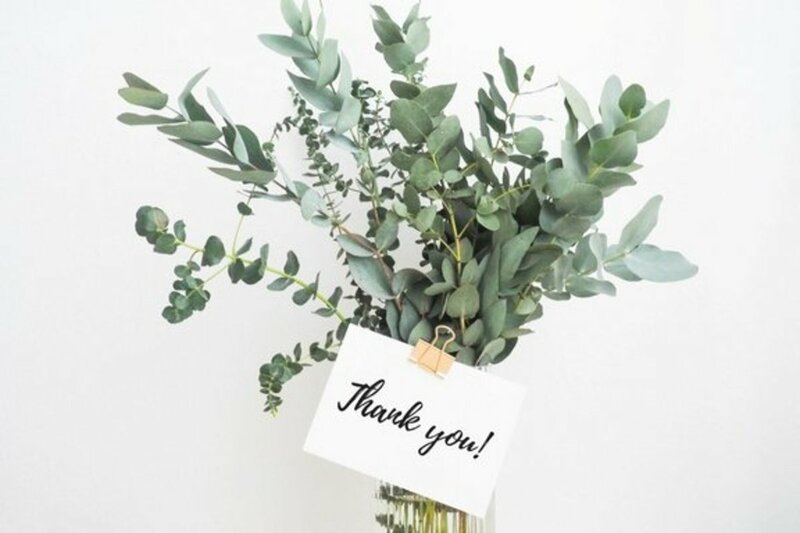 Here are some ways to express how grateful you are for their care, support, and infinite love—along with everything else that they do to equip you for a lifetime of success. Start with some basic ideas from the list below, then use them to compose your own unique message. 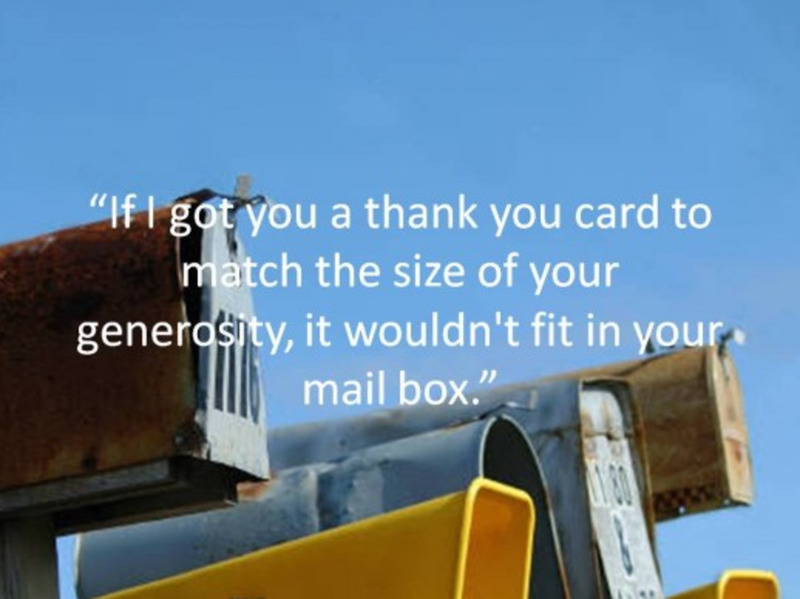 While you can send your thoughts to your parents via text or email, a handwritten card will be treasured for many years to come, and is physical evidence of your gratitude to them. 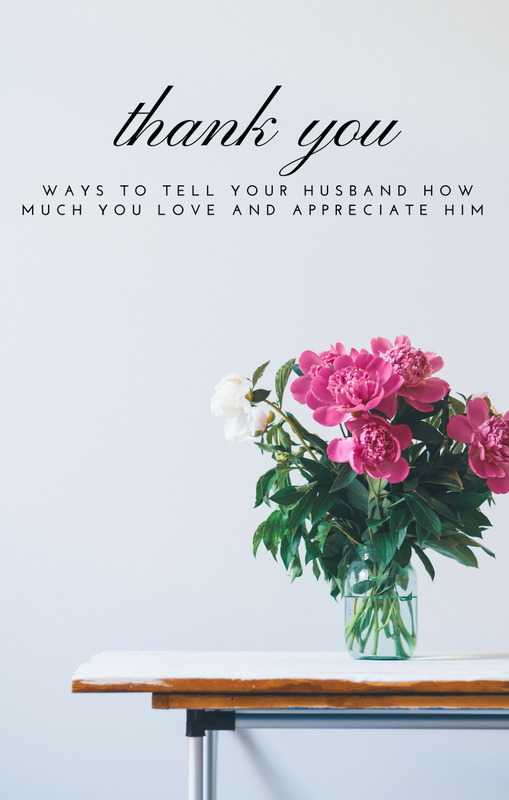 Tell them what you appreciate about them. Tell them how their guidance and support have made a long-lasting impact on your life. Close the letter with any of these phrases: "All my love," "I love you," "Much love," or "Yours truly." I feel so honored and blessed to have you as my parents, and want to express my gratitude for your care and support over the years. Thank you for instilling me with a strong passion for learning and for doing everything possible to put me on the path to greatness. I will never forget the important values you have passed down to me—particularly perseverance and honesty. Words cannot describe how important you are to me. Despite your tight budget, you never complained about the cost of my education. Nonetheless, I know how much you sacrificed for me. Today, I feel so honored to be graduating from [insert name of university or college]. This achievement would not have been possible without your support—both emotional and financial. There are no better words to use today than "thank you," Mom and Dad. You have given me the greatest gift of all: an education, the best legacy that parents can pass on to their child. Thank you so much for believing in me. You are the best parents in the world, and I owe my success to you. I am extremely grateful to you for giving me the opportunity to study at college. It was the best legacy that you could have passed down to me. Thank you for giving me so much to be grateful for. Thank you for making my graduation event a memorable one. I feel so grateful and blessed to have parents like you in my life. In addition, thank you so much for your support—both emotional and financial—over the years. I love you, Mom and Dad. Please accept my heartfelt thanks for the best gift you could ever have given me: a wonderful education. I am who I am today because of your effort, guidance, and support. I couldn't have done it without you. Thank you for your endurance and for never giving up on me—even when I made it hard for you. Thank you so much for everything that you’ve done to help me reach the peak of my profession. 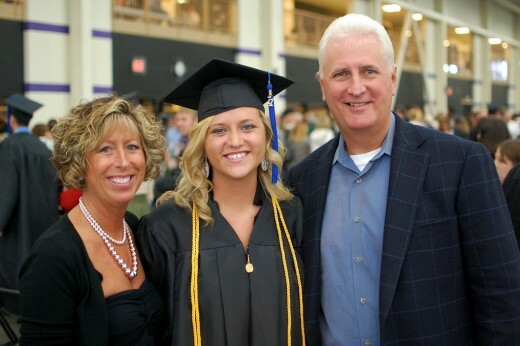 I am highly blessed to have such amazing parents and grateful for all the skills you have instilled in me. You are one in a million! Your contribution to my success does not go unnoticed. If not for your care and support, I wouldn't be standing among the graduates today. Thank you for the values you have instilled in me—especially perseverance and honesty. I would not be who I am today without your commitment and support. I may technically the first person in our family to graduate from college, but this degree is partly yours as well: It would never have been possible without your support and guidance. Thank you for everything! Thank you for your unflinching support throughout my years of study here at university. You’ve inspired and encouraged me to be the best student I could possibly be. 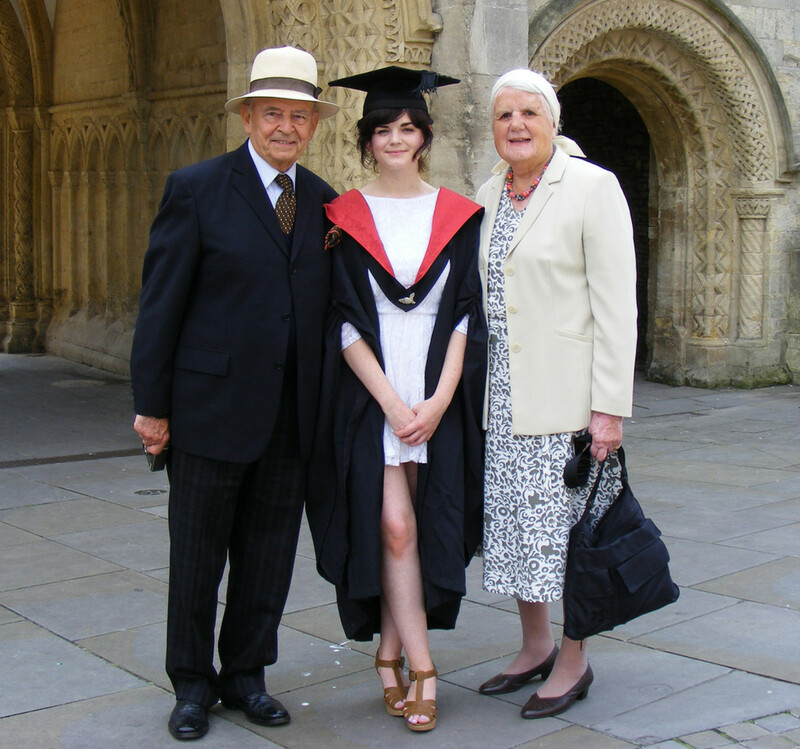 I'm so glad to have you both here with me today, witnessing my graduation! It’s hard to believe that my happiest moment has finally come. I wouldn’t have gotten where I am today without you in my life, Mom and Dad. You have been pillars of support, guidance, and love in my life since the day I was born. I feel so good today, and words cannot express how much your guidance really means to me. You are the best parents in the world and I owe my success to you. I hope that you will always be as happy as I feel today! Thank you for always believing in me! You are my role models, and I will never let you down. What is something that you appreciate most about your parents? You have inspired and encouraged me throughout my undergraduate days, and I want you to know how much your words have meant to me. I’m so grateful for your help and guidance. Warmest thanks once again to the best parents ever. Thank you for instilling a strong passion for learning in me, and for doing everything possible to put me on the path to greatness. Dad, despite how difficult it was for you to raise three kids, you still managed to send us all to college. I will forever be grateful for the sacrifices you made for us. It was a pleasure to have both of you at my graduation. Thanks for making my special day a memorable one, and for adding more fun and enjoyment to the event. All my love to you. I hope these words of appreciation will inspire you to write a thank-you note to your parents. 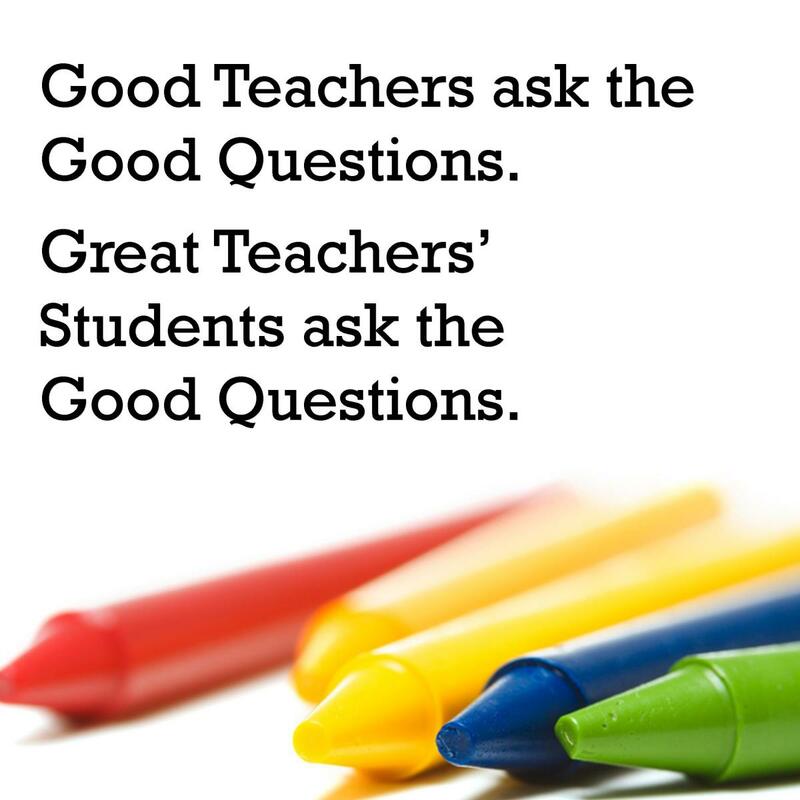 Share your thoughts in the comments below! How can i appreciate my friends for their help? 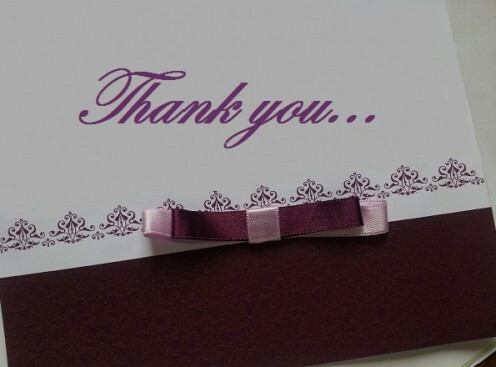 If you really want to appreciate your friends for their help, then you should consider sending a sincere handwritten thank you note. In your note, write what you’re thankful for and let them know how much their help means to you. 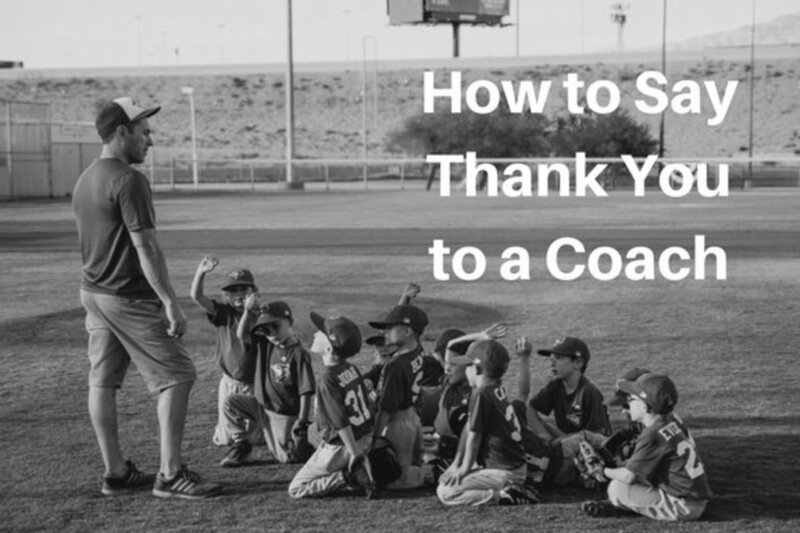 You can also show your gratitude to them by saying “thank you” when you meet them. 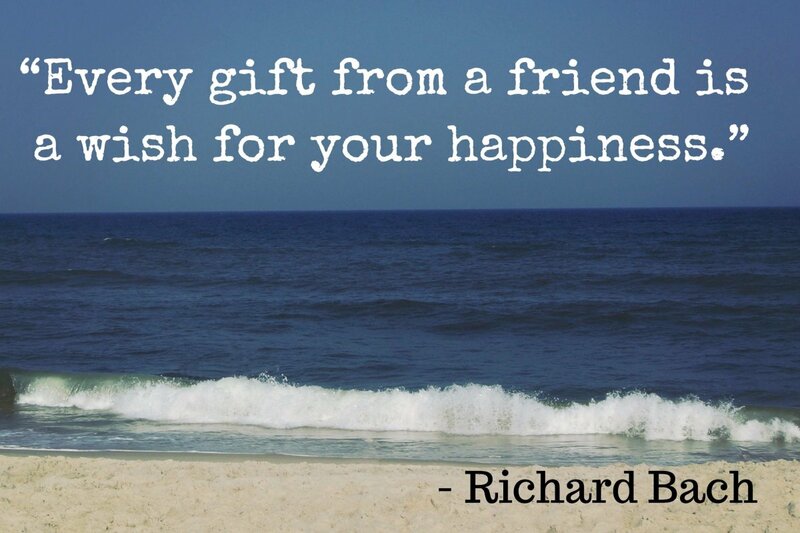 Another creative way to appreciate your friends is to include gift cards inside your greeting card. Whenever you’re having difficulties choosing the right way to show appreciation, simply get your friends a gift card so they can treat themselves well. The closure of a letter will depend on how the recipient is well-known to you. If it is an informal letter, you may close it with “sincerely yours,” “respectfully yours,” “yours truly,” “warm regards,” “kindly,” “helpfully yours.” or “best wishes.” Close a formal letter with any of these phrases: “Yours faithfully,” or “Sincerely” followed by a comma. You may use “Sincerely" if you use the recipient’s name in the salutation. Then sign your name. Wow very nice thank you notes....thank you very much for sharing. Thumbs up to you for this enlightening post. I followed the google train down here in search of this..and here it is served to me on a platter of gold. Keep it up.